Happy Friday! 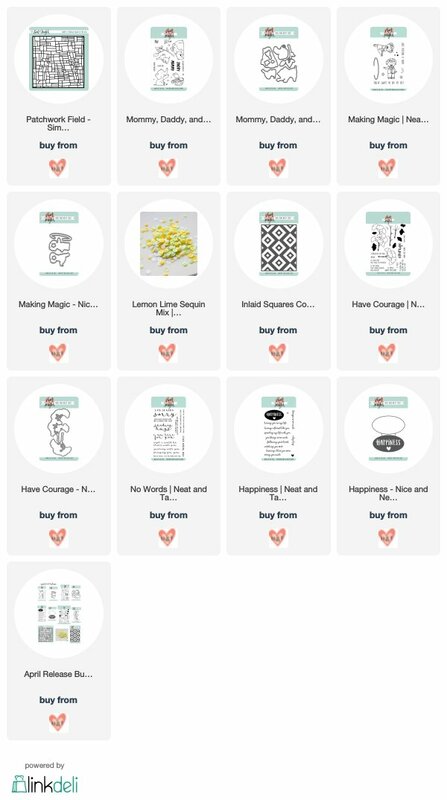 Today is release day for Neat & Tangled and they have some amazing new products available! You can purchase individually or a the whole new release in one package!